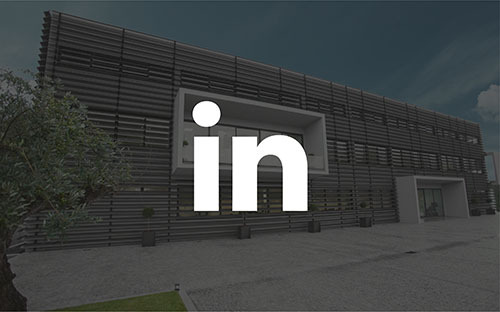 In order to be more and more close to the community, we are now present in Linkedin. A social network that plays a key role in B2B business. Here we will show our daily life, share news and news. Become part of our network and take a role in the history of the JPM industry.